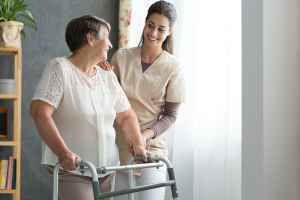 The average per month expense for Lora Care Home is approximately $5,368. The Surprise average for the same type of care is about $4,856. While the national estimated cost is approximately $4,687, Arizona comes in at $4,280 monthly. 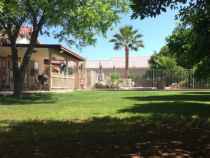 Situated in Surprise, Arizona, Lora Care Home provides senior care in a caring facility. The neighborhood surrounding this community is a mostly average income area, with a median household income of $68,706. It is densely populated, including roughly 23,490 people in the 85388 zip code. This community is centrally located, with health care facilities, retail shopping, and worship services all in a short distance. 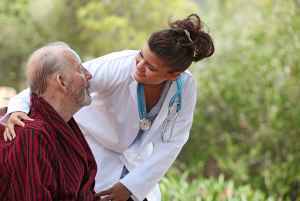 Lora Care Home offers multiple types of senior care, including nursing home care and dementia care. 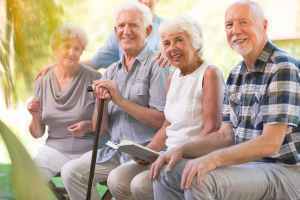 The community is a great fit for those who are severely ill and need help with daily activities and who need to have frequent access to health care services. 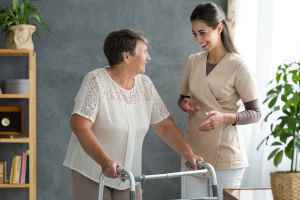 Also, they can accommodate those at all levels of dementia or Alzheimer's Disease who require attention with day-to-day tasks and monitoring to avoid them from wandering.